There are two types of girls who love makeup: those who want instant results in seconds and seek tips how to achieve them and those who carefully go through every step of applying makeup and ooze with confidence with the finished result. Which one are you? Regardless of the type you are, you probably know that there is a secret weapon that can enhance your complexion by making it smooth, satin-soft and flawless before you can start highlighting your beautiful face. Can you guess what is it? As you’ve already read the title above, you’ve guessed it correctly (chuckles): it is the mineral primer. Here is why your make up couldn’t last without your make up primer. To start with, using a mineral primer will set the basics. Imagine it as a successful beginning of a journey. Every detail needs to be prepared in the beginning so that everything else goes smooth. So, once you have washed your face and applied your favourite moisturizer, the next step is to put on some mineral primer which will ensure that everything else you put on the face afterwards will stay put and last. The makeup primer will also erase any imperfections and conceal large pores and uneven texture. Basically, it will set the base for the rest of the makeup. Without a mineral primer, your makeup won’t last especially if you have oily skin because the sebum your skin produces simply doesn’t mix with the liquid makeup. Therefore, using a mineral primer whose mineral ingredient will add to the unblocking of pores can minimise the shine and prevent oil to come on the surface and mess your makeup. The primer’s function is basically to soak up any excess sebum on contact. Not all foundation can cover up the redness on your face, not without previously applied primer. You can even opt for a slightly tinted primer that will minimise any problematic areas and still leave the face looking au natural. 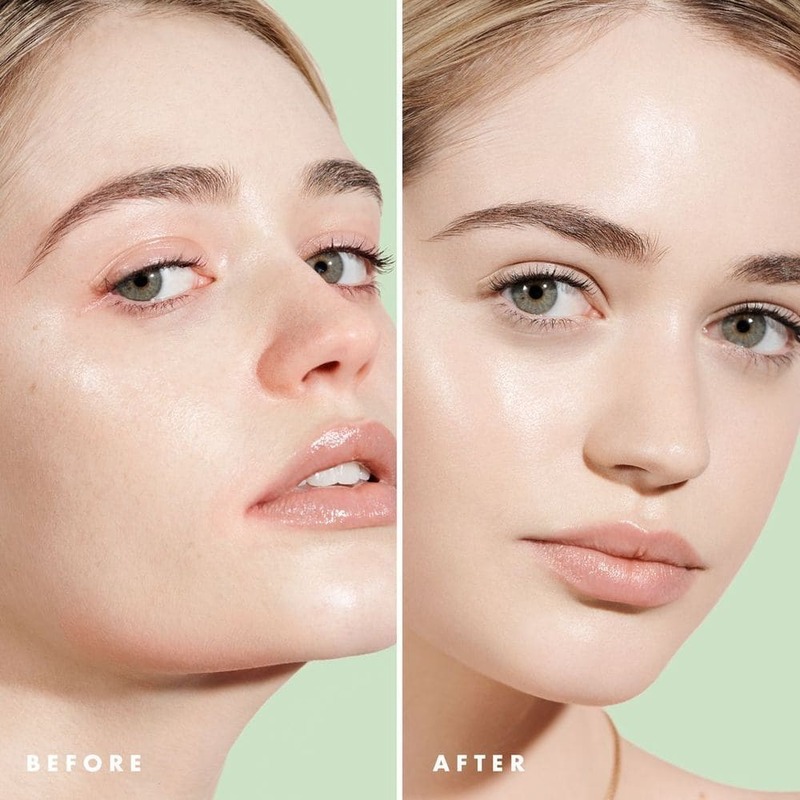 You can even make use of a green or a yellow shade to tone down redness, whereas soft lavender tint is excellent for fighting against dark spots. The best make up primer will contain Jojoba Seed Oil which will condition and hydrate the skin. They are especially beneficial to dry skin as they give an extra boost in hydration. In addition, on they will give a dewy finish which will make your skin look more youthful.